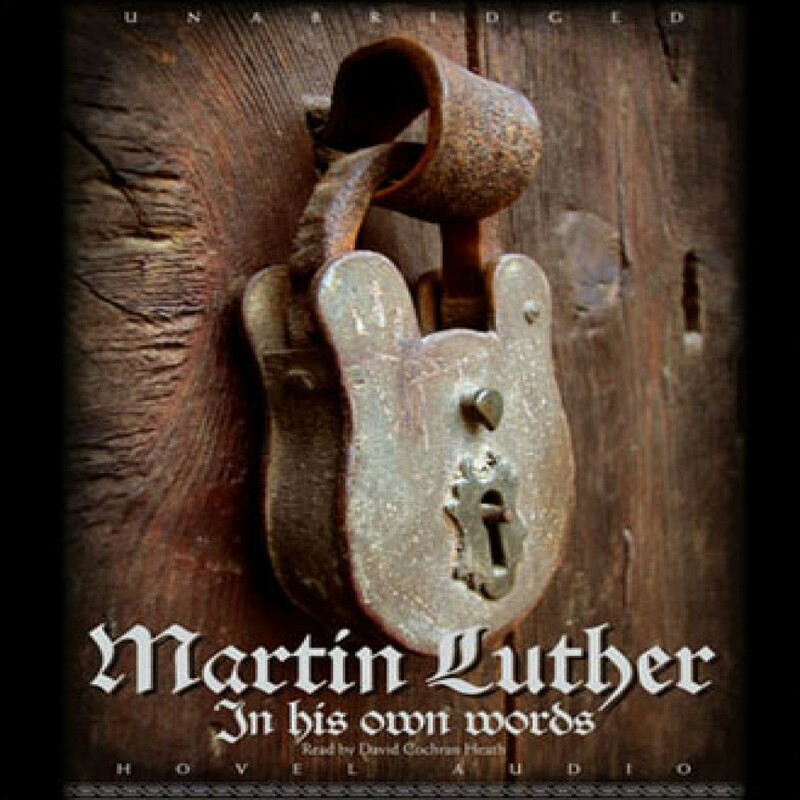 Martin Luther by Martin Luther Audiobook Download - Christian audiobooks. Try us free. Reader does a good job, but still hard to listen to while driving. Could listen to a 2nd time if you wanted to get more out of it, but I'd rather spend the time listening to something else. I grew up in the Lutheran church in Australia but have been involved in many other denominations ever since. It was a breath of fresh air to listen to Luther's insightful explanation of a number of basic tenets of the Christian faith and his criticism of the prevailing teachings of the church at the beginning of the reformation. We have come a long way, yet in same ways have stood still. I grew up with the small catechism and hearing it read again reminded me of its clarity and simplicity. We would do well these days in particular to heed the instruction of the 8th commandment "You shall not give false testimony against your neighbor. What does this mean? We should fear and love God so that we do not tell lies about our neighbor, betray him, slander him, or hurt his reputation, but defend him, speak well of him, and explain everything in the kindest way." This is a very convenient way to listen to Luther's teachings. The reading was clear and easy to understand, and the wording was at the level of the common man. I think it would pay to listen to this over and over to glean from it the fullness of what is being said. Although I do not agree with all the doctrinal conclusions that Luther arrived at as presented in this work, it was still a great experience and a time of further learning and understanding from a man who broke with Church tradition at the risk of his life, in order that the truth of the Word of God be no longer suppressed. My first audiobook experience -- Great! I am 82 years 'young' and have been a reader since I was 5. This is my first experience as a 'listener' and I am entirely captivated! I hope to continue to enjoy this treat. Thank you!